For you to buy a plane in Kenya, it will cost you about 400 million Kenyan shillings, and you will only a cheap old used plane or chopper. 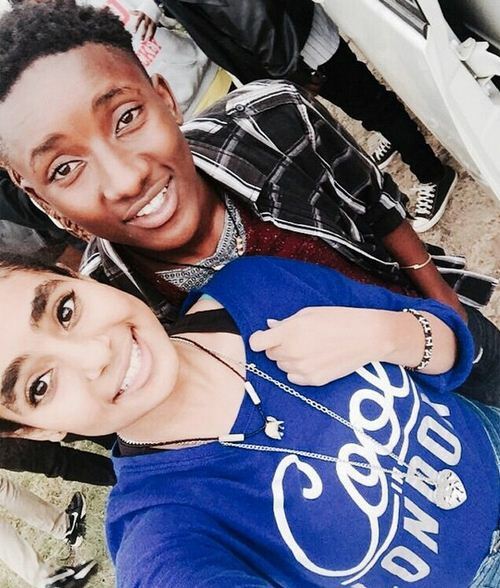 To get a brand new chopper, you will have to pocket out more than 1 billion Kenyan shillings. What about hiring a chopper? 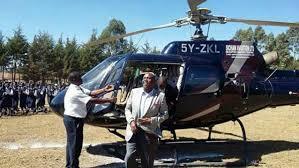 To hire a chopper, you will have to spend more than Ksh2,300 per every minute you have hired the chopper. 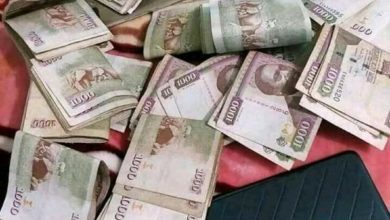 Which is close to Ksh.140,000 per hour. 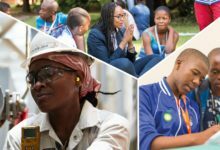 And if you are hiring it for two days, that would be Ksh.6,720,000. 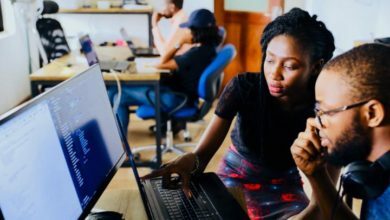 The cost of repairing and maintaining a plane in Kenya is as high as Ksh.100 million for every general plane check up made on a certain period. But we have got Kenyans who can still afford those crazy figures,however they are very few and numbered. 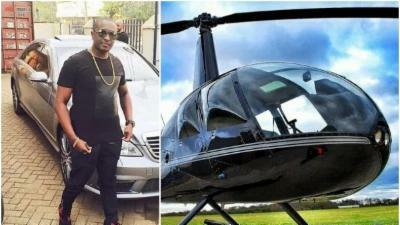 Steve Mbogo who lost his bid for Nairobi’s Sterehe Constituency was in the news when his neighbors reported that they could not stand loud noises coming from his compound of a chopper. Mombasa current governor serving his second and last term Ali Hassan Joho got his chopper about 5 years ago and branded it to his name and registration details. 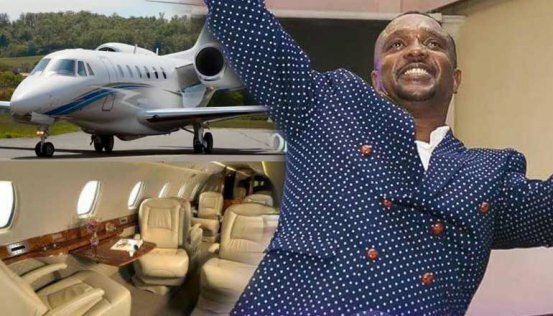 Bishop Allan Kiuna from JCC church in Nairobi caused a stir on social media when he declared that his own private jet amounting to about 900 million would land in Kenya at the end of 2017 or just in the beginning of 2018. 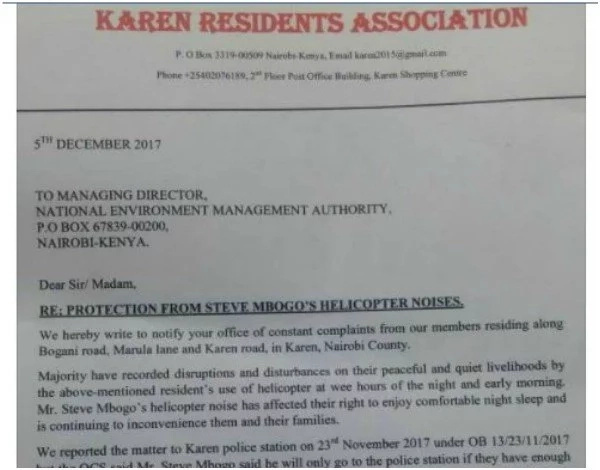 Former Mathira Mp and owner of Kirinyaga construction Limited owns his fair share of a helicopter Bell 206B (4638) helicopter registration number 5Y-MNW , manufactured in 2006. 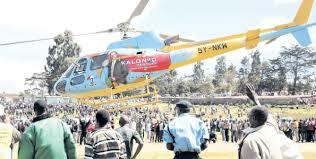 During his first ever campaign in 2013, he unveiled his presidential bid and went up to campaign from the skies. 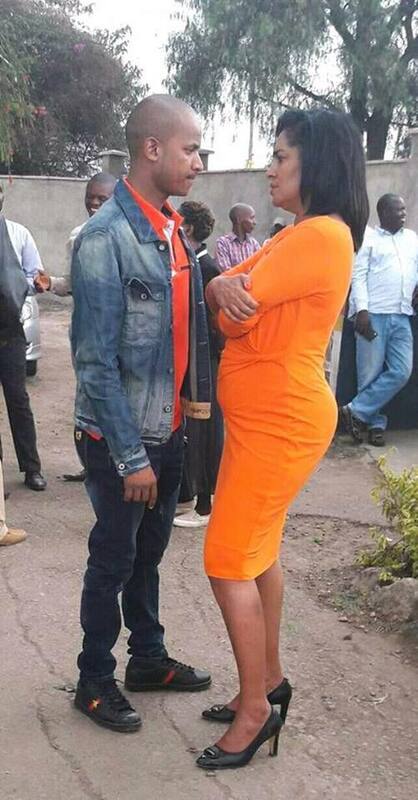 PK lost the bid including his Nairobi gubernatorial race for 2017. 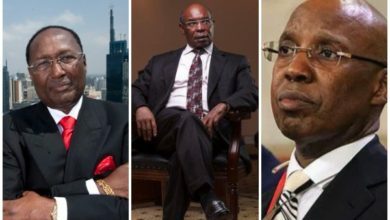 Former Kilome MP and founder of Party of Independent Candidates of Kenya was one of the top richest business men Kenya, besides being acquainted with drug trafficking allegations, Mwau owns his own self privileged chopper. 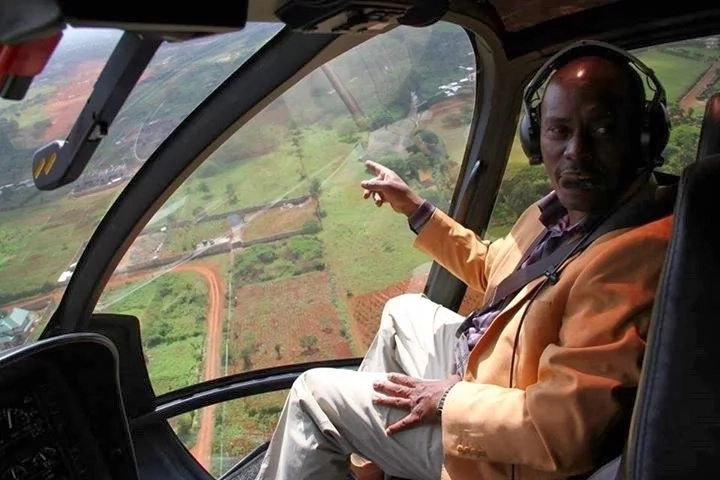 Former Kiambu governor come business man Willaim Kabogo has been spotted on several occasions flying his chopper Eurocopter AS350B3. From Kisii region, he is one of the top richest ever served ministers in Kenya. 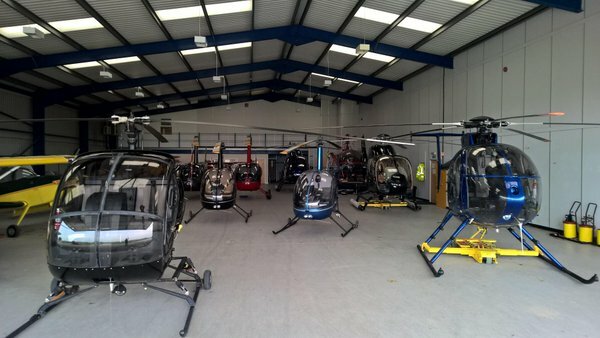 Infact unlke other chopper owners, he owns two helicopters, a Eurocopter AS350B2 and a Eurocopter AS350B3. 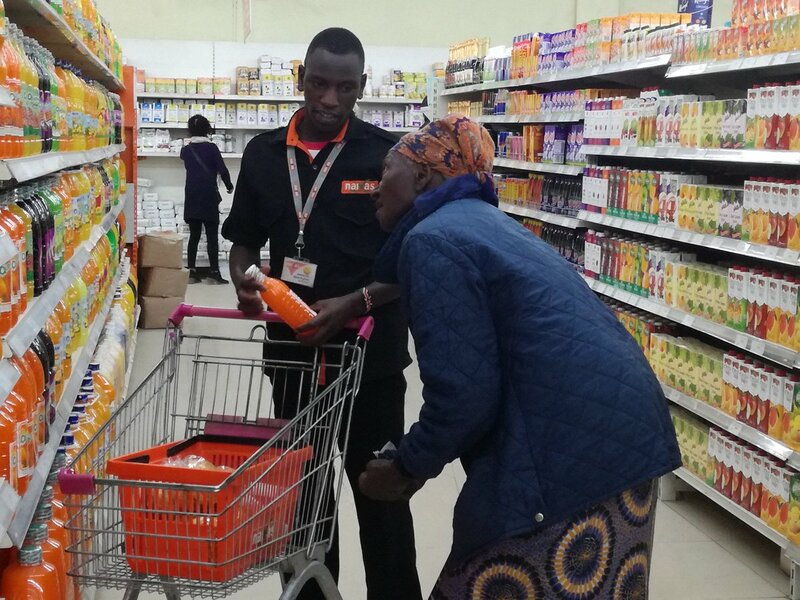 He is also a serial shareholder among several Kenya’s top banks. He was in 2002 listed as top rich Africans with a net worth amounting to more than a half a billion US dollars. Current Deputy president owns the following planes. He hired them during the last years campaign especially to Buzeki and other politicians who were in need. 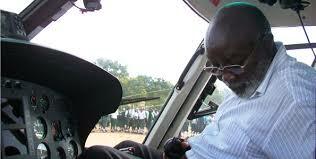 Aerospatiale 350B3 Ecureuil eurocopter that he claims mutually with KASS CEO Joseph Chepkwony.